Services are held weekly on Sundays at 8:00 and 10:00 AM, and on Wednesdays at noon. Additional services are held on feast days (e.g. : Christmas Eve and Christmas Day) and special occasions. For service details (e.g. : readings and roles played by parishioners, please see the Service Schedule below). Basic information is available on the Information for Acolytes page. Our first meeting and training is scheduled for September 27 after the 10 AM service, so please join us then. In the meantime, if you’d like to get more information, please get in touch with me, Rev. Bill, or Maggie Marshall. You can use the Contact Us page, and select Acolyte Master, Priest in Charge, or Choir Director for “To be contacted”. This entry was posted in Old, Worship on September 12, 2015 by David Shochat. I will be attending diocesan clergy conference this week so there will be no noon Eucharist on Wednesday, April 29. This entry was posted in From the Rector, Old, Worship on April 27, 2015 by Bill Bradbury. This week marks the beginning of Lent, and our services will show some subtle changes. 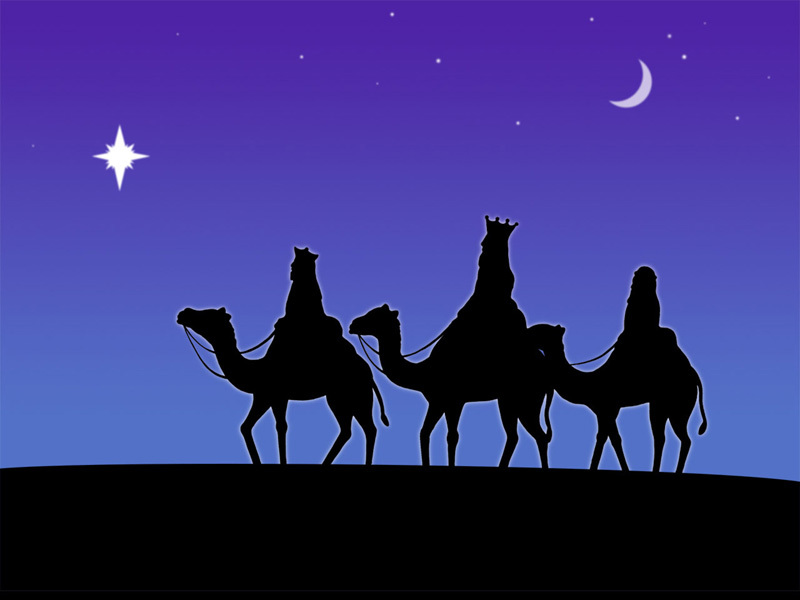 Due to our cancellation of Sunday services on 2/15, we were not able to end Epiphany with our usual big round of Alleluias. Now, we have said goodbye to our Alleluias until Easter. Our service on Sunday will begin with the Great Litany, as a penitential marker to the beginning of Lent. The cross in procession will be veiled until Easter. We will be singing the Kyrie or Lord have mercy in place of the Gloria. Also, during Lent, the candles will be extinguished and the dismissal given after a short organ voluntary. We are building in these extra few minutes of silent meditation to think about Jesus during his “forty days and forty nights” and to better prepare us to go back into the world to do God’s work. This entry was posted in Old, Worship on February 18, 2015 by Maggie Marshall. 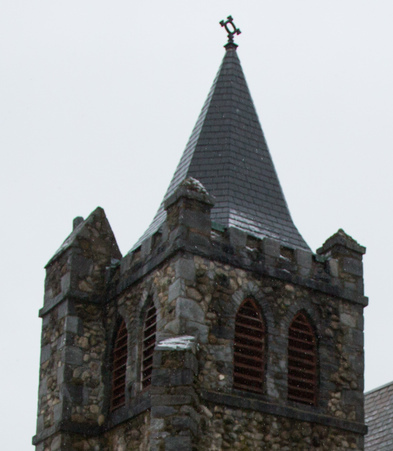 Our chapel has a bell tower and bell, which were added to the original structure in the 1890’s. Under the leadership of Dan Wilson, our high school youth are now ringing the bell at 9:55a.m. We hope that you will enjoy hearing a part of our heritage, and that you will use this sound as a signal to prepare for the start of our worship service with a time of silence and reflection. This entry was posted in Old, Worship on November 24, 2014 by Maggie Marshall. 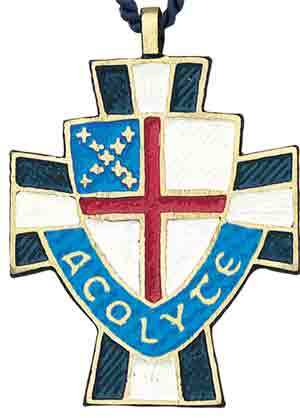 Acolyte Master Bob Andrews has provided an information sheet describing some of the basics of what it means to serve as an acolyte, age limits, how to get involved, and more. This is now a page on the website. You should always be able to reach that page by selecting Information for Acolytes from the main navigation WHAT WE DO menu. There is also a link to the page in the SELECTED PAGES list in the sidebar. This entry was posted in Old, Worship on September 6, 2014 by David Shochat. On February 9 at 4p.m., we invite all of you to join us for an organ recital and service of choral evensong. The half hour organ recital, showcasing our organ as a solo instrument, is the prelude to another rich liturgy found in the Anglican church. Evensong is another term for evening prayer, which is a service celebrated in the late afternoon or evening. My colleague from St. John’s Church in Gloucester will be our organist for this service, and he and I will be playing a four hand voluntary before the service. Maggie Marshall, Minister of Music. This entry was posted in Music, Old, Worship on January 18, 2014 by Maggie Marshall. January 6 – The Epiphany – Come join us on the 12th Day of Christmas as the three kings arrive to see the Christ Child. Come join us for a potluck dinner in the parish hall at 6:30p.m. followed by a 7:30 service in the main church. Both the “B Sharp” and Parish Choirs will be singing, the church will be lit with hundreds of votives, and the choirs will join the congregation for this special service. Is there a baker in the house? Part of our Epiphany tradition is to serve a 3 Kings cake(s). As you may know, this cake is associated with Epiphany and the Christmas season and sometimes, also, as part of a Mardi Gras celebration. Normally, a plastic figurine of the baby Jesus is hidden inside the cake, and the finder of this figurine is the “King” of the feast. A bean or a foil wrapped coin can be used in place of this figurine. This cake(s) would be served as part of the Epiphany potluck dinner. Please contact Maggie Marshall (maggie@ccc.com) if you are able to help. Also needed are people to help set up tables for the potluck, so please come at 6p.m. if you are able to help. This entry was posted in Old, Worship on January 2, 2014 by Maggie Marshall.